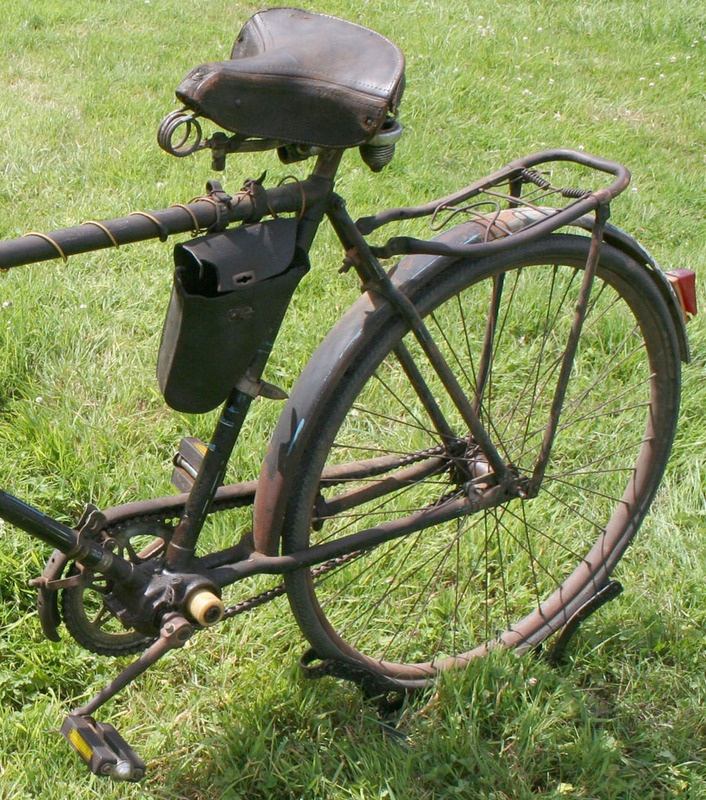 This Swedish machine is so rare that I’ve not been able to find out anything about it. 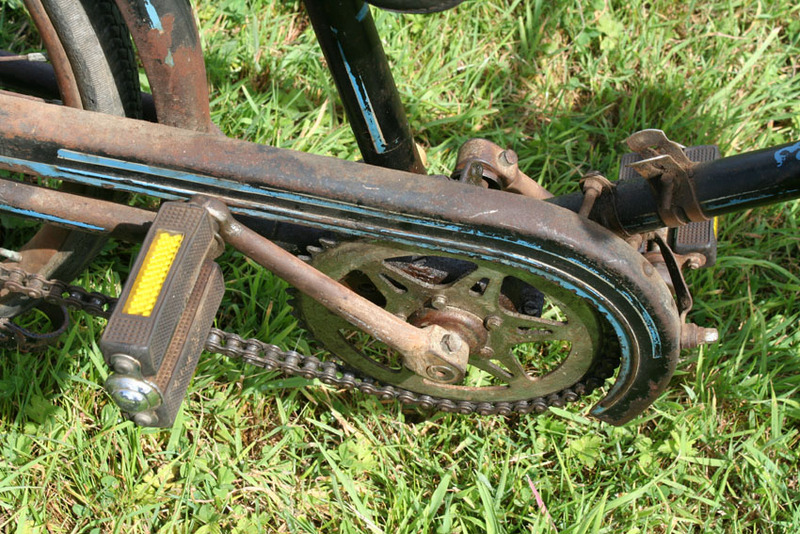 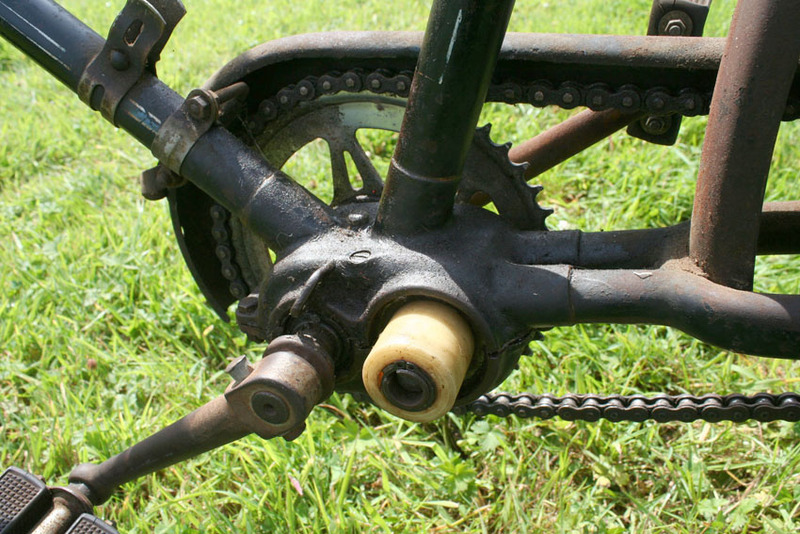 The gearbox linkage is missing, and it only operates in a single gear. 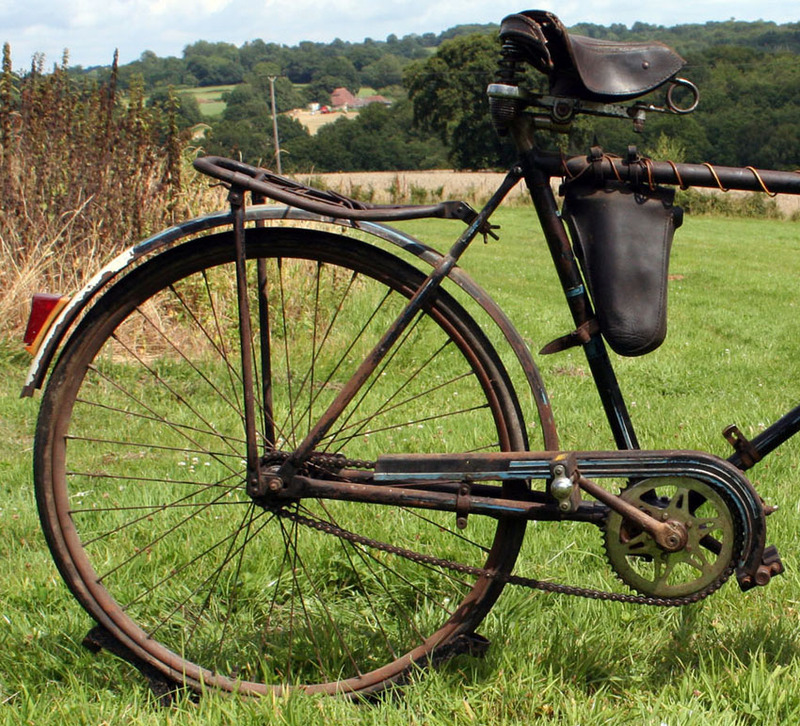 It’s a fascinating machine, with fancy lugwork, and it must have been a top-of-the-range bicycle in its day. 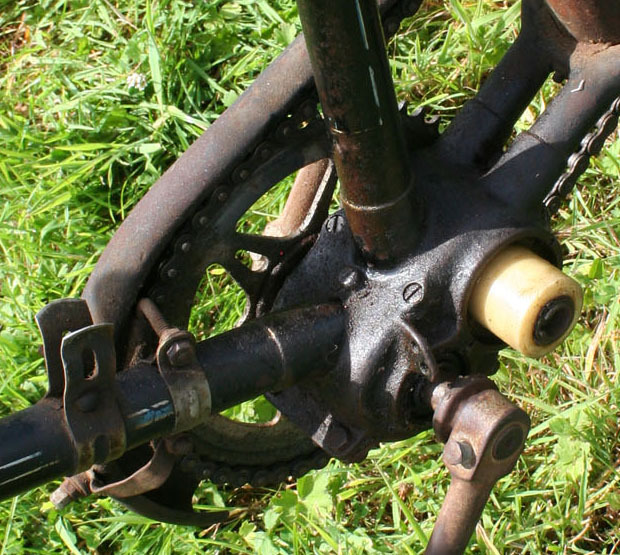 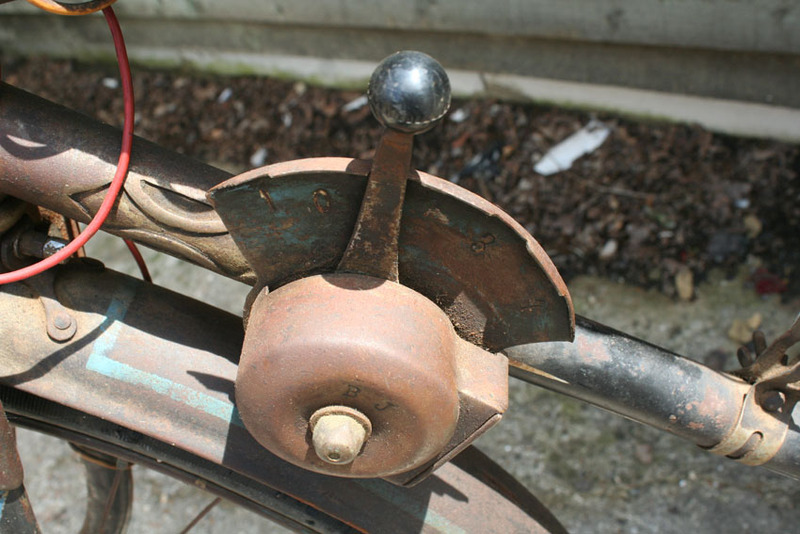 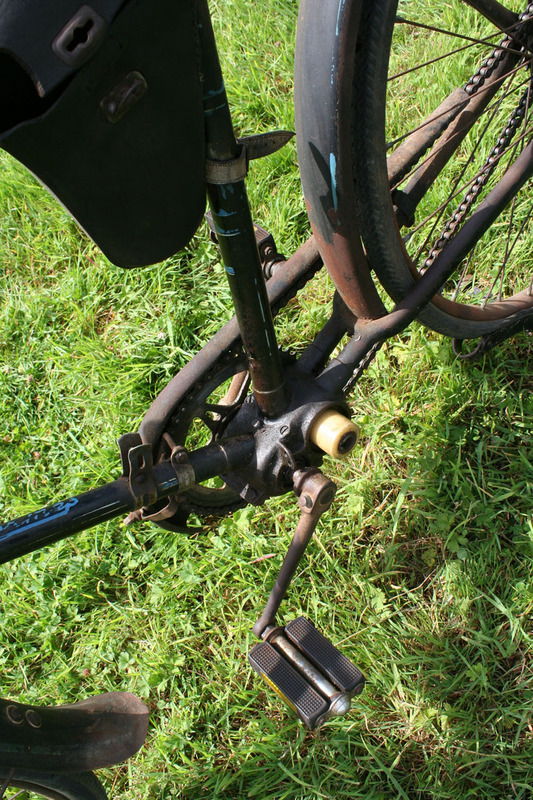 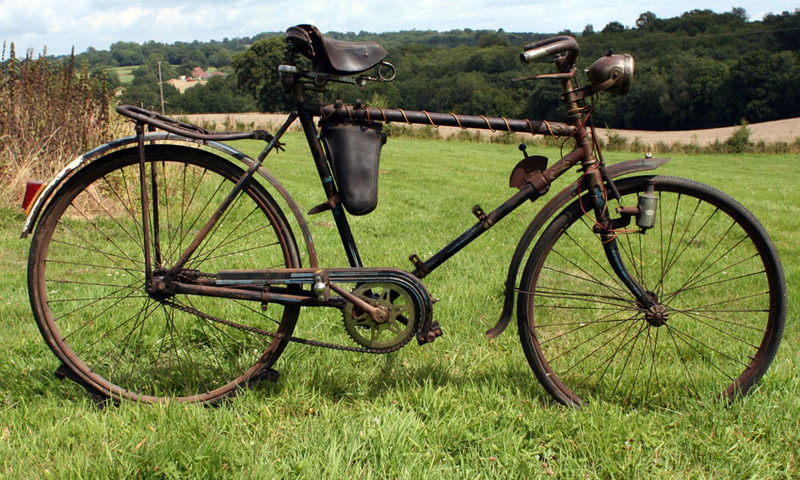 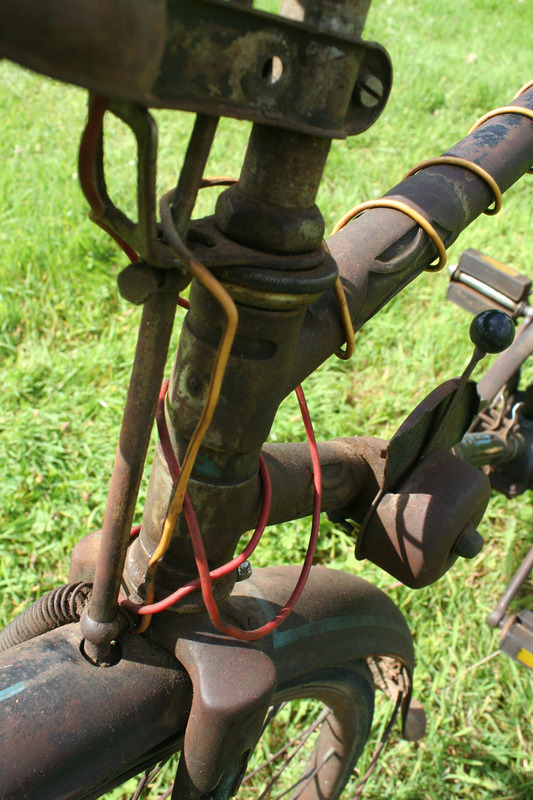 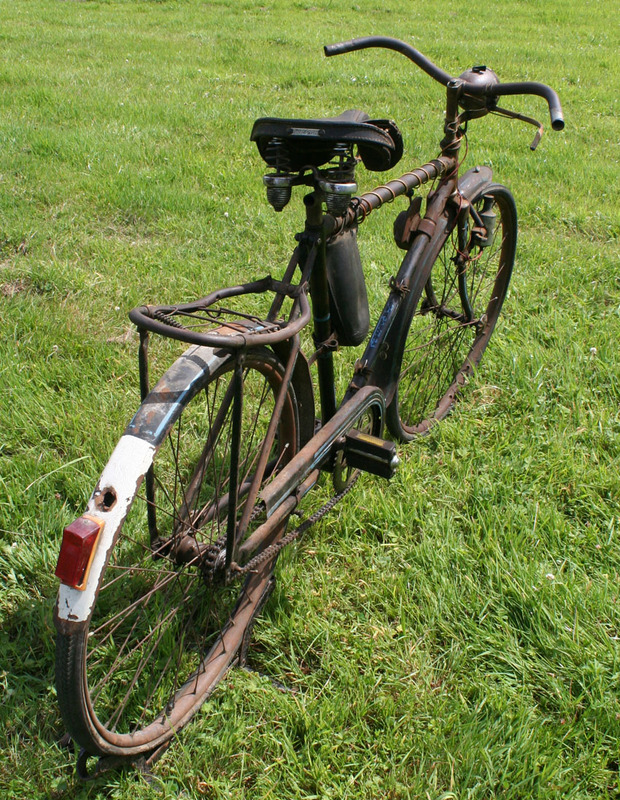 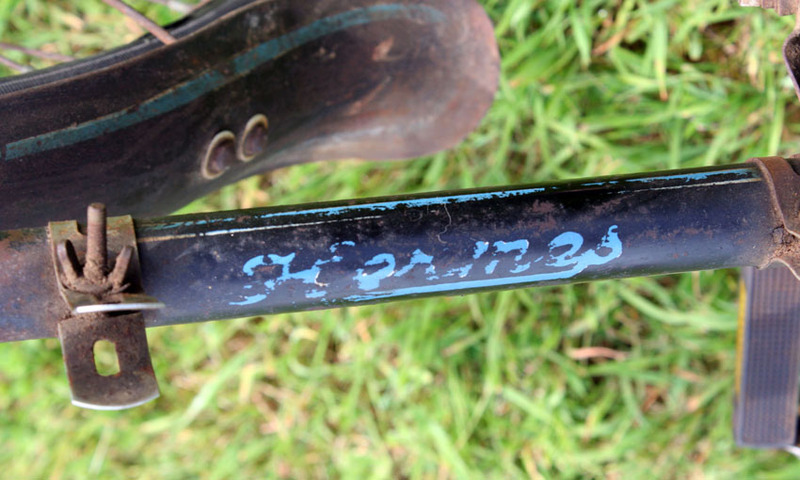 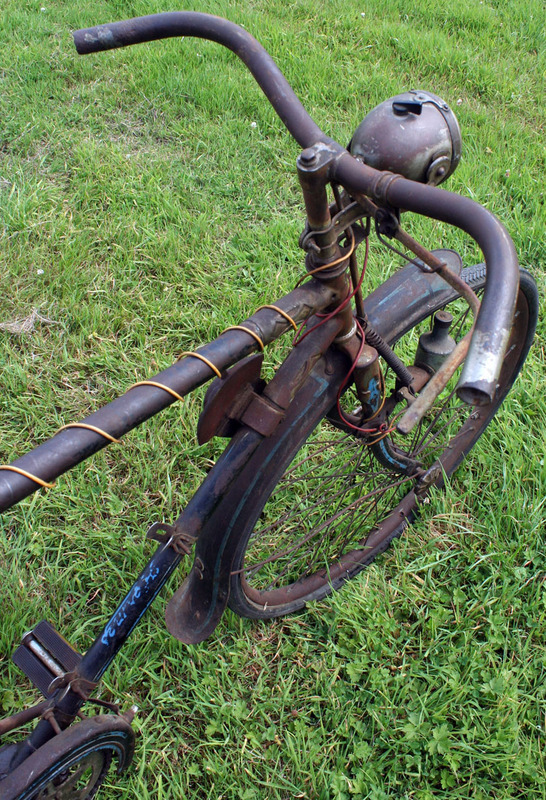 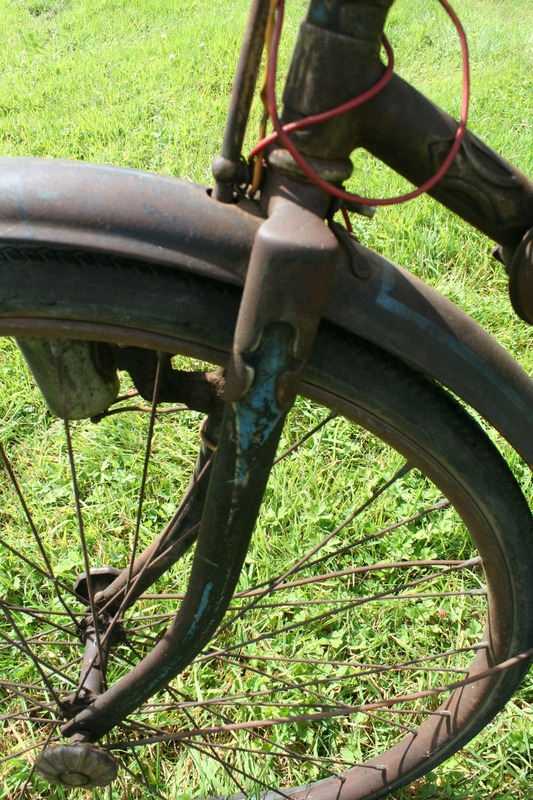 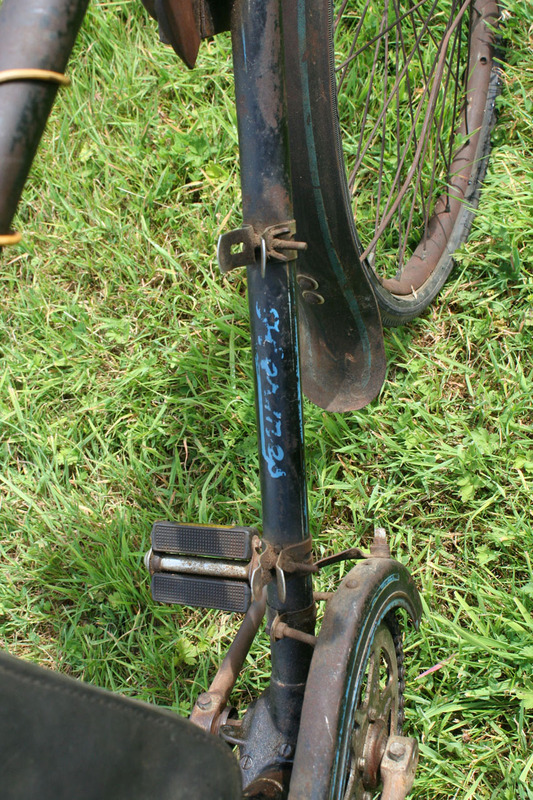 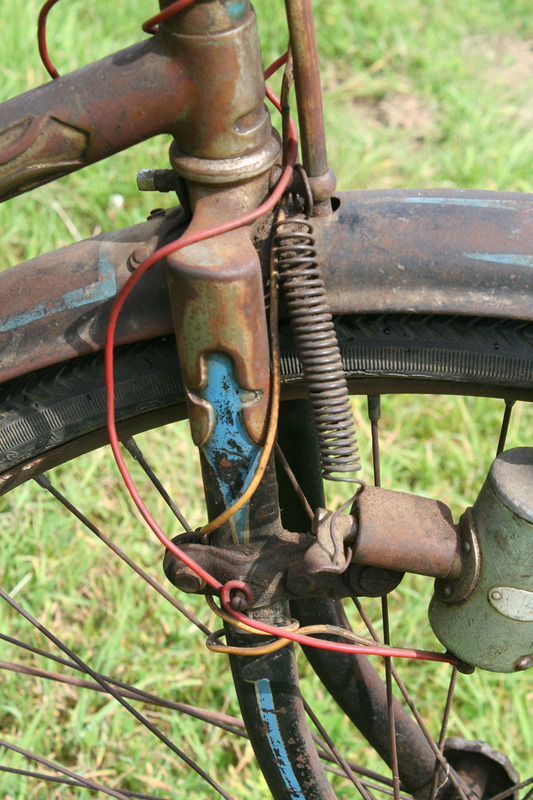 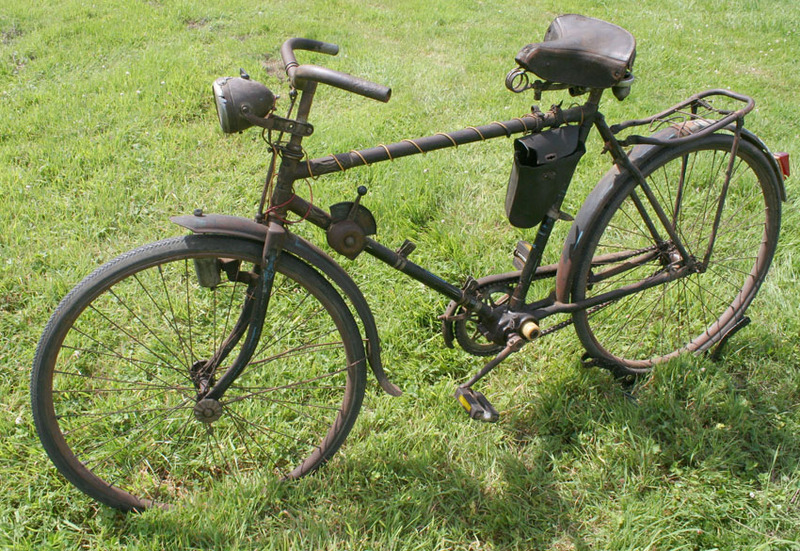 It is waiting for an enthusiast who appreciates eccentric historic bicycles to start work on its restoration. 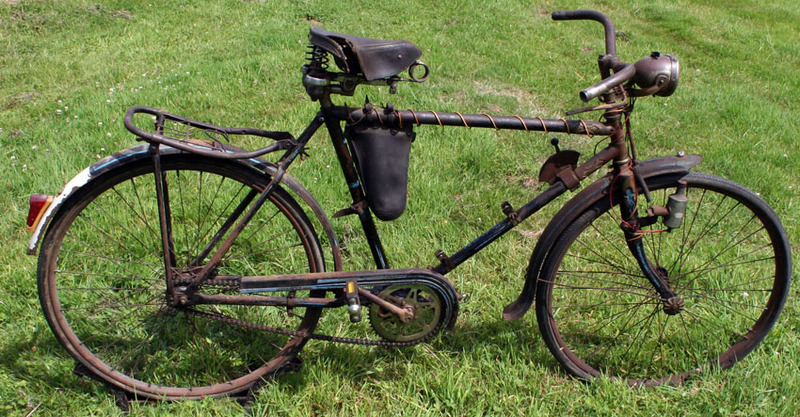 Anders Nyman started out as a surgical instrument maker in Uppsala, branching out into bicycle repairing and manufacture in the 1880s. 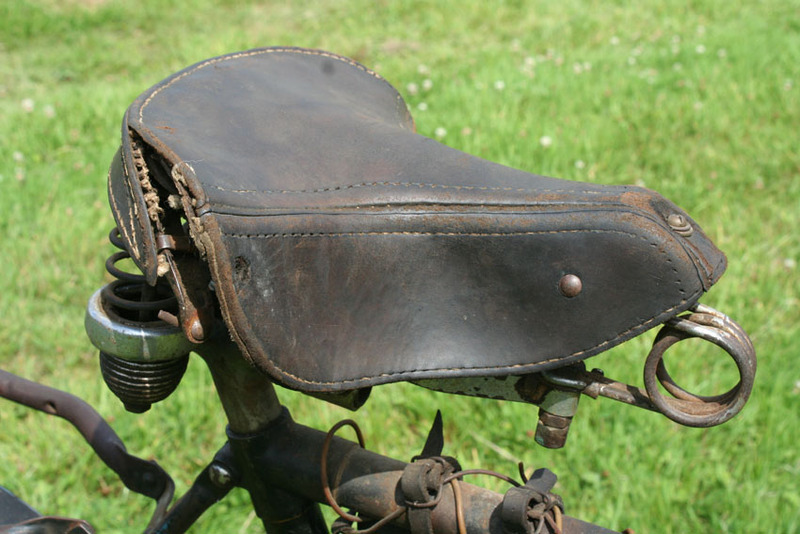 He dies in 1889, and the company was run first by his widow, and then by his sons from 1893. 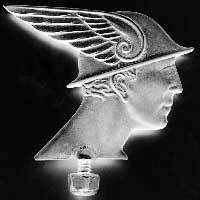 They first used the Hermes name in 1894. 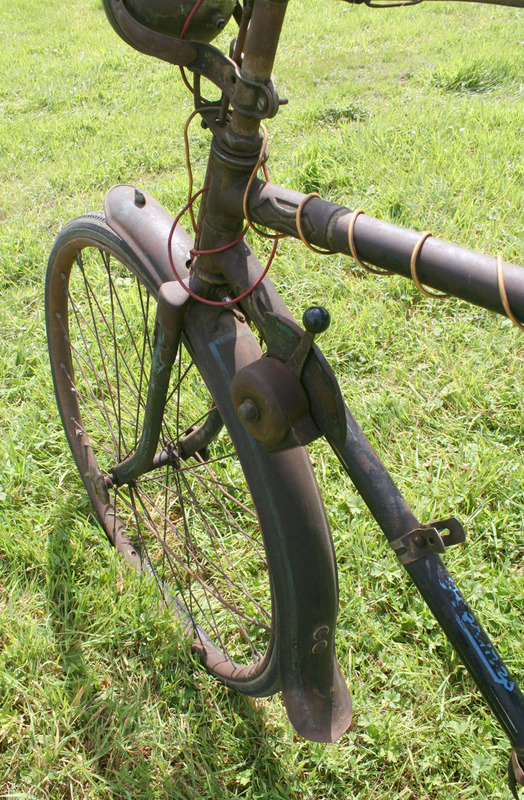 By 1900 they produced around 500 bicycles, increasing to 2500 in 1905. 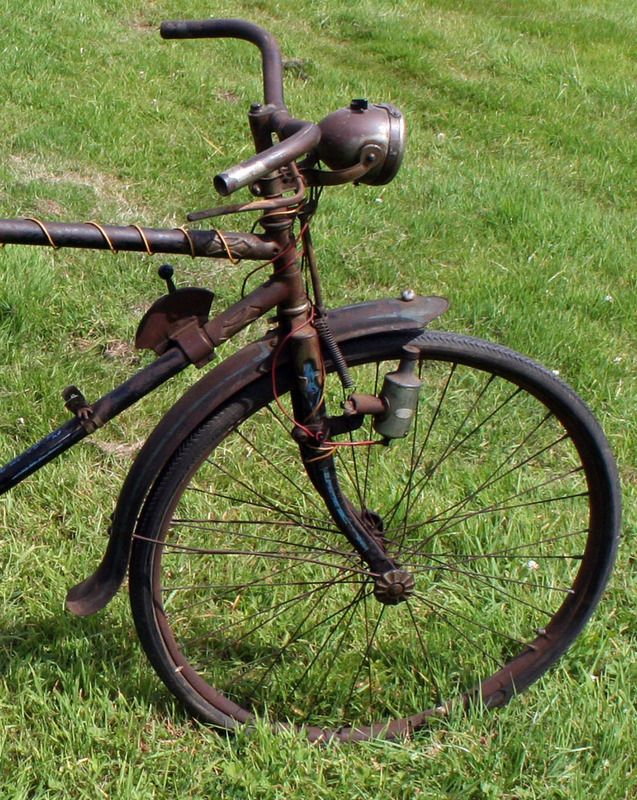 The company became Sweden’s largest cycle manufacturer, with the Hermes as its main brand. 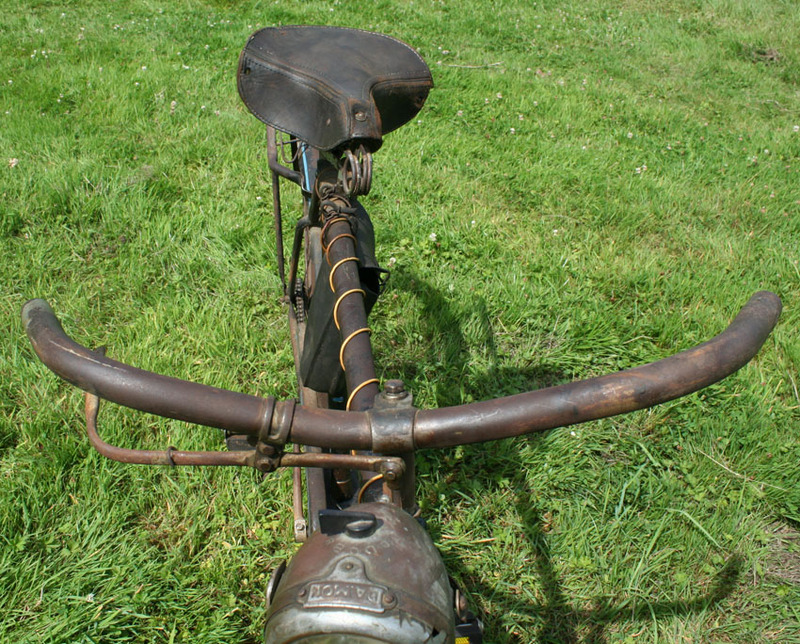 Later machines featured a Hermes mascot on the front mudguard.